Watch this video to meet Ha and her family. 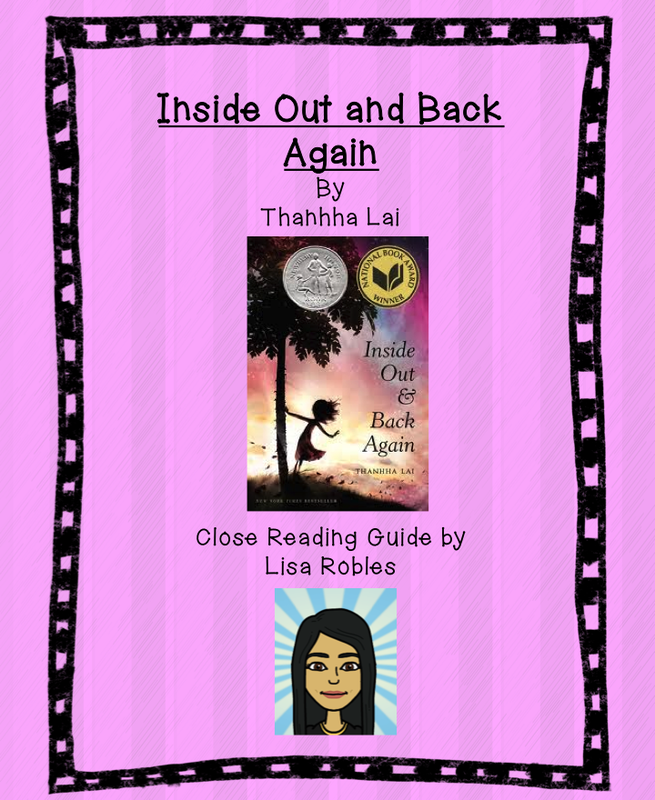 I created a close reading guide for Inside Out and Back Again by Thanhha Lai. It's a wonderful book written in free verse chronicling Ha's, a ten year old girl, journey from war-torn Vietnam to Alabama and her problems as a second language learner and with bullying. 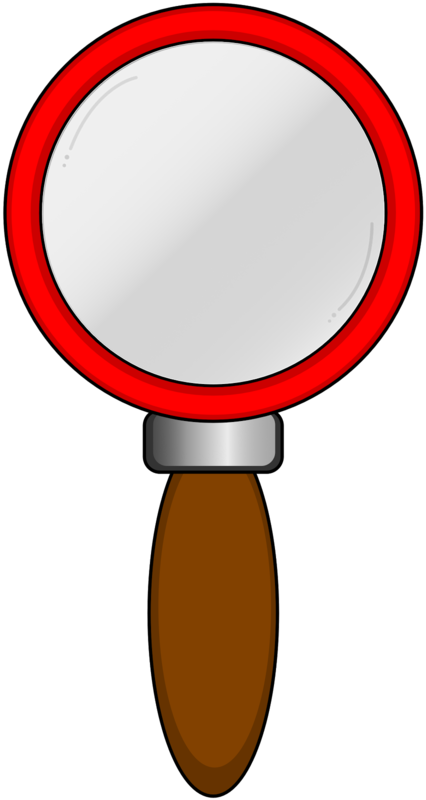 Thanks for taking a look at my close reading guide on TPT!